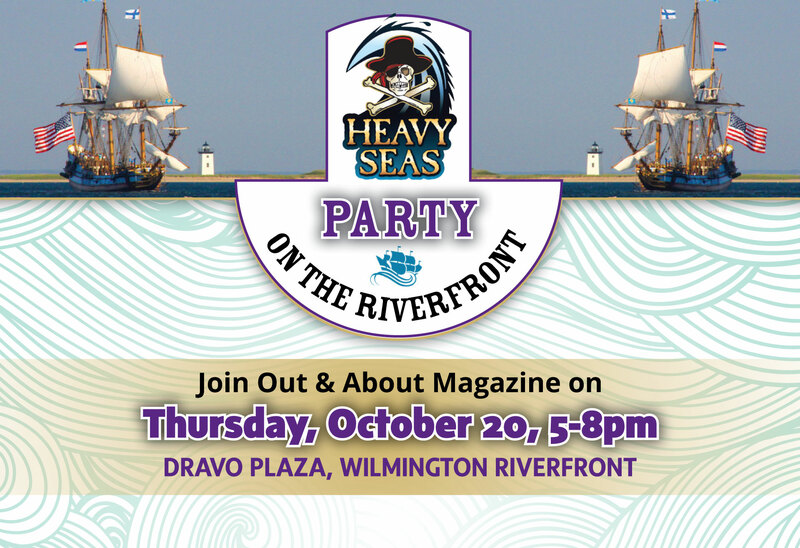 Enjoy our Heavy Seas Party on the Riverfront on Thursday, October 20th! This is a 21 & over event. Order your tickets today!